100cm x 20cm Each Piece! Keeps gutters completely free of unnecessary debris and other objects. 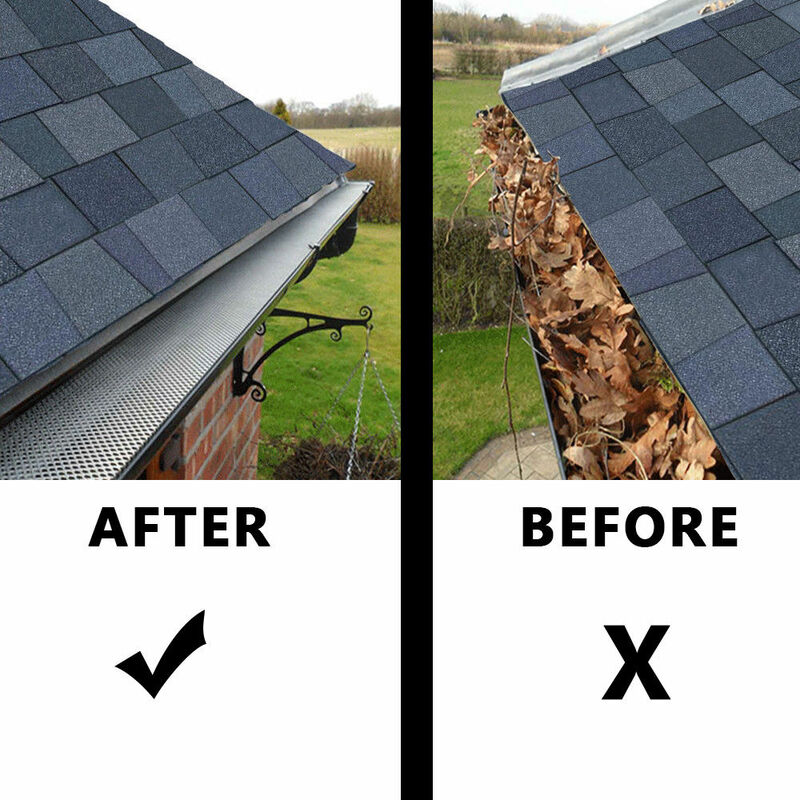 Extends the life of your gutters. Prevents gutter overflow and internal flooding. Improves rainwater collection and quality. Eliminates the dangerous task of cleaning and maintaining gutters. Keeps out squirrels, birds, and other pests. Eliminates unsightly build up of debris on roof tops. Available in a range of colours to suit your roof. Protects the guttering from costly replacement.